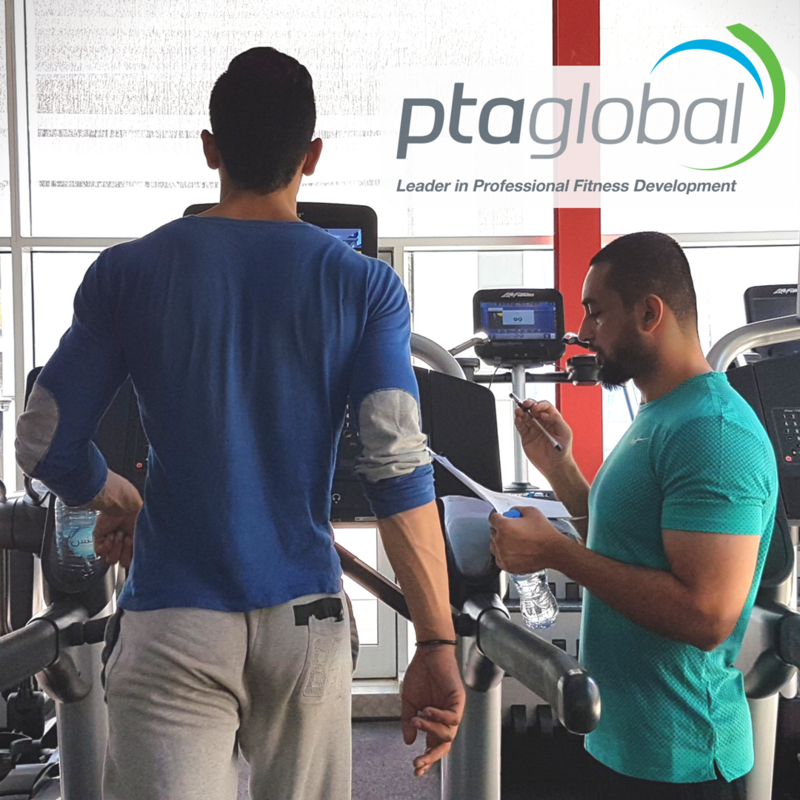 Certified Personal Trainer Course – Dynamic Duo Inc.
PTA Global’s Certificate in Personal Training (CPT) education is the first in the industry to be done in collaboration with 26 of the world’s most influential and progressive Health and Fitness educators. 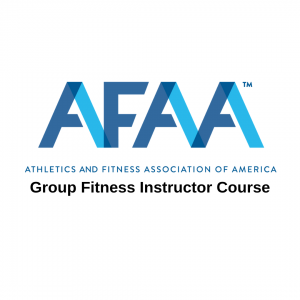 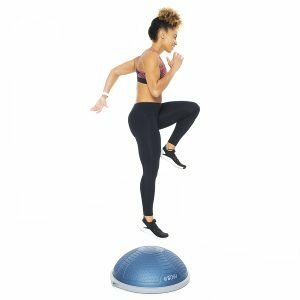 This educational course is specifically designed to prepare you for a career as a Fitness Professional by empowering you with the necessary skills to be successful immediately. In this educational course, you will be introduced to the scientifically and practically proven Systems, Sciences and Tools of PTA Global.